Free Spins and Bonuses up for grabs! Enjoy a extras every day! 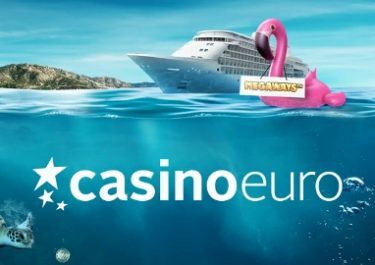 More daily deals heading your way this week at Casino Euro. 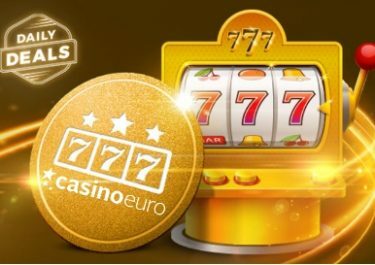 Boost your balance and playtime on your favorite games courtesy of the “Daily Deals” promotion. 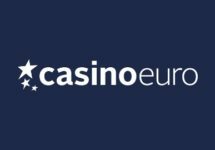 Choices for this week are deposit bonuses, cash races, mission tournaments, Free Spins on deposit or for wagering on selected slots and more. 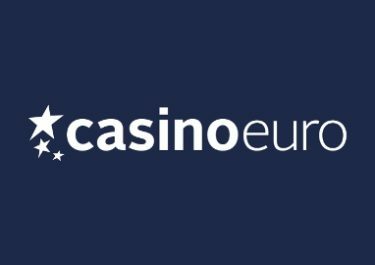 Start your gaming week with a 50% reload bonus, up to €20. Then carry on with more awesome deals for every day of the week. Not to be missed! 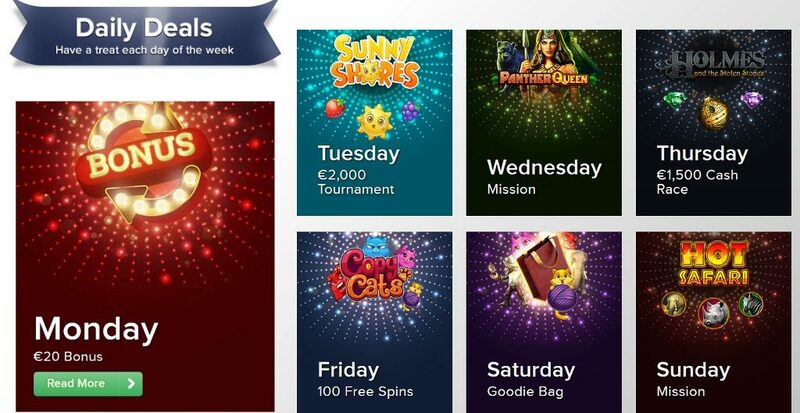 Sunday: Book of Dead Mission – Spin on Book of Dead with minimum €0.20 and hit the bonus round to get 20 Free Spins, do it 3x to get the maximum of 60 Free Spins. Wagering is 15x FS winnings within 5 days.